Academy Friends gift membership is the perfect gift for any music-lover. 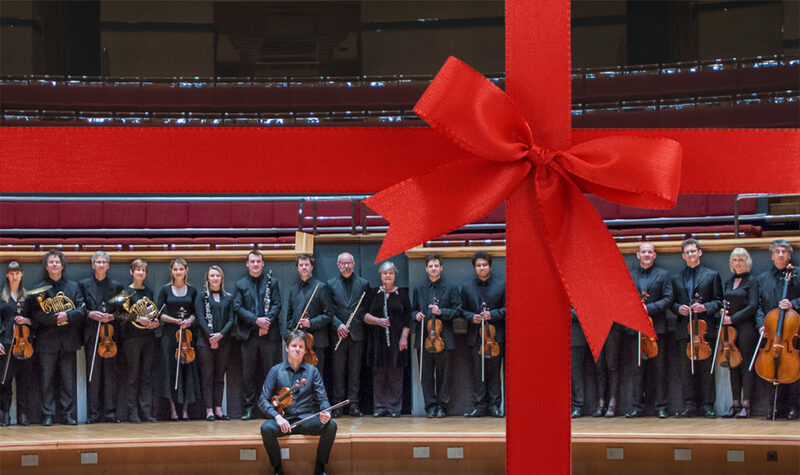 Gift membership allows your friend or loved-one the chance to enjoy a close relationship with the orchestra for one year. They will experience a range of exclusive benefits including access to open rehearsals, invitations to join us at drinks receptions at our London concerts, as well as receiving a brochure full of many more exciting events across the season. You can purchase a gift membership online or by downloading the membership form. Alternatively, you can call the office on 020 7702 1377 and we would be more than happy to process this for you. To find our more about the different levels of membership, please visit our Friends and Patrons pages.